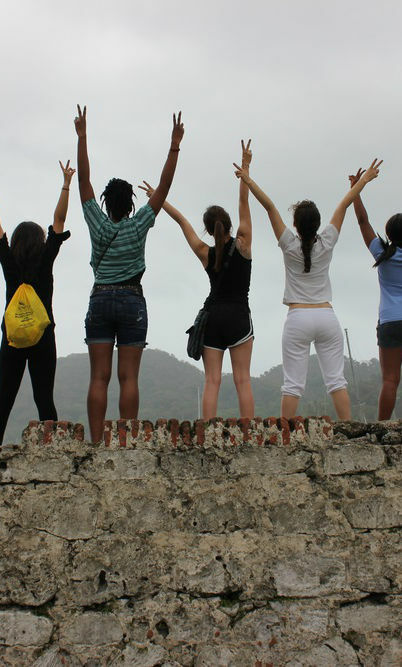 The study abroad program that sets you apart! Our award-winning Global Leadership Program develops your leadership, cross-cultural & social entrepreneurship skills. 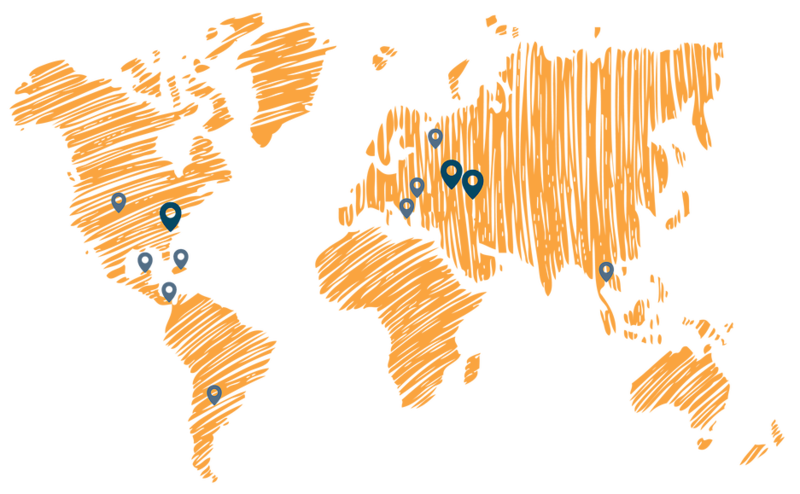 Join a network of students from more than 80 different countries. At Leadership exCHANGE, we provide students with the resources and support to transform their ideas into action — so they can move the world. Study Abroad in Europe or USA with our award-winning Global Leadership Program. Join students from around the world. Explore your personal path to transformative change! 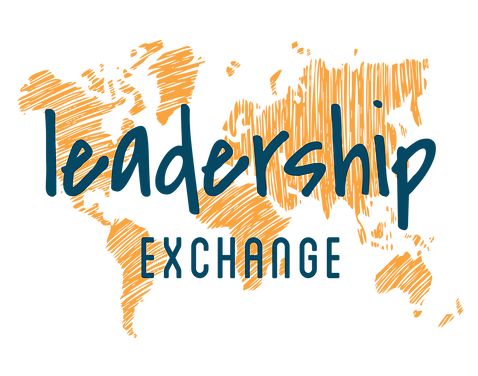 Leadership exCHANGE offers many short-term study abroad programs, focusing on 6 main themes: Leadership, Community Innovation, Creativity & Design, Human Rights, Women & Leadership, and Internships – all through the filter of social impact. We also offer custom programming to fit your group’s needs. See what we offer below to learn which is the perfect fit for you! With a roster of 30 courses to choose from and our award-winning structure, we can create a specialized program for your school or business. Whether you are looking for a one-week or a full summer experience, we can design a program that is right for you. During this program I had the opportunity to meet a great group of people from around the world. 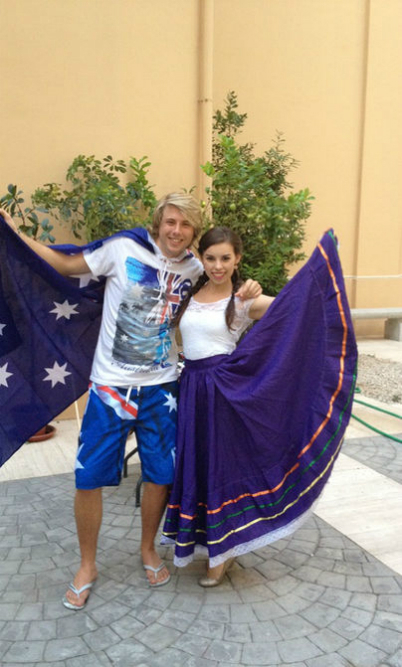 I was so inspired about their knowledge and their cultures, and I’m glad to call them friends. Ten strangers turned quickly into friends who worked and studied together. We explored, created or helped someone every day. Along our journey it was amazing to follow our ideas which started to shift into real business plans and socially responsible ventures.